Robert Vann Alston died Saturday, December 16, 2017. Viewing: Thursday 12:00 - 1:00 PM. 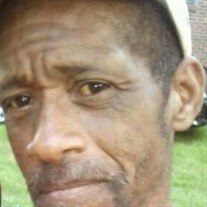 The family of Robert Vann Alston created this Life Tributes page to make it easy to share your memories.